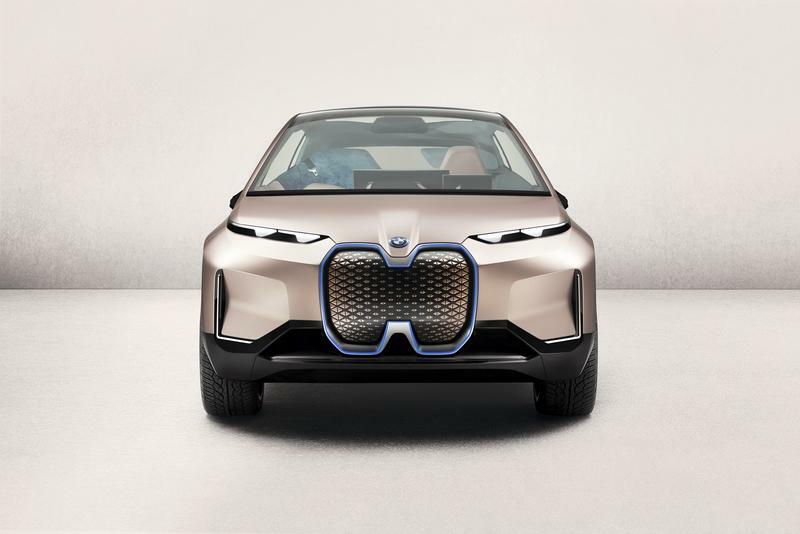 Shown for the first time in official photos earlier in 2018, the BMW Vision iNext made its global debut at the Los Angeles Auto Show. 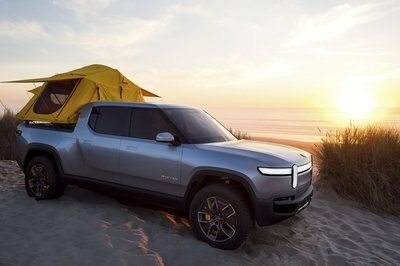 The concept vehicle previews the German company’s future platform, autonomous technology, and its take on car connectivity and electrification. 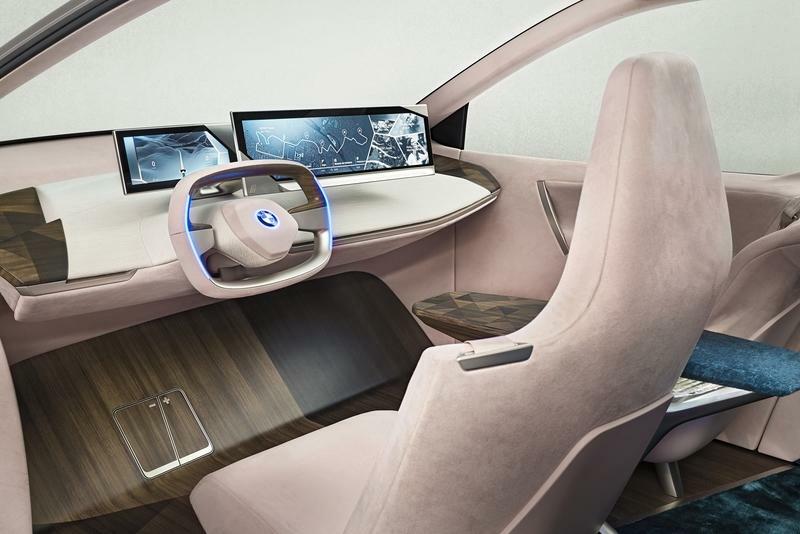 BMW describes the Vision iNext as "a building block for the future of the BMW Group, encompassing technology, design and new ways of thinking that are set to filter through across the company and its brands." 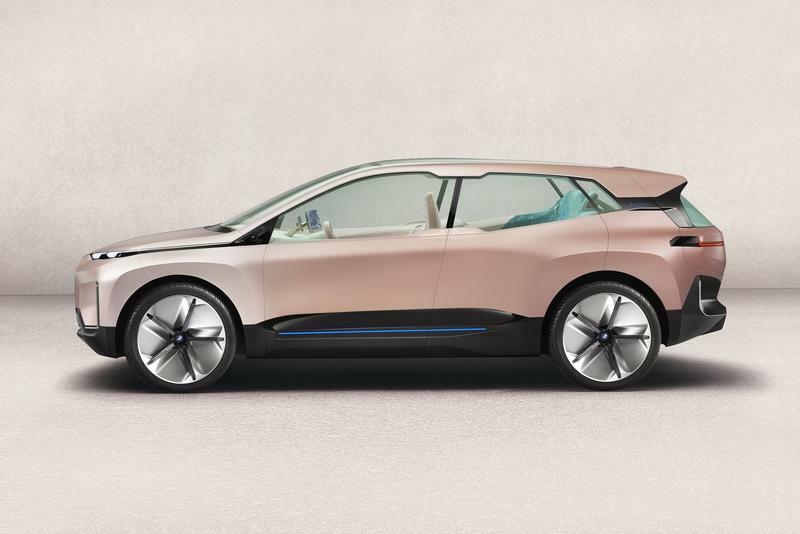 That’s a pompous way of saying that this concept is the first Bimmer that brings autonomous driving, state-of-the-art connectivity, electrification, and smart services under the same roof. 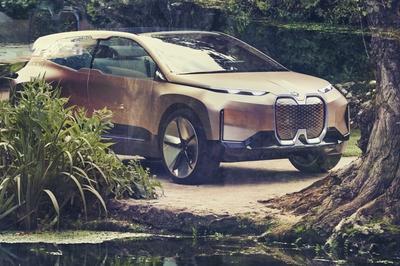 When it debuts in 2020, the production version will be the first of many BMW’s to feature the new-generation technologies previewed today. The Vision iNext previews BMW’s upcoming styling language too. 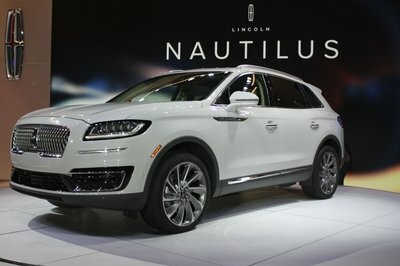 The concept SUV retains the familiar kidney grille up front, but the element is significantly taller and almost as wide as on the new X7. The bumper looks rather familiar, but the headlamps are a new take on the company’s traditional quad-lamp layout. While both headlamps retain the split design seen on all current Bimmers, they’re very narrow. 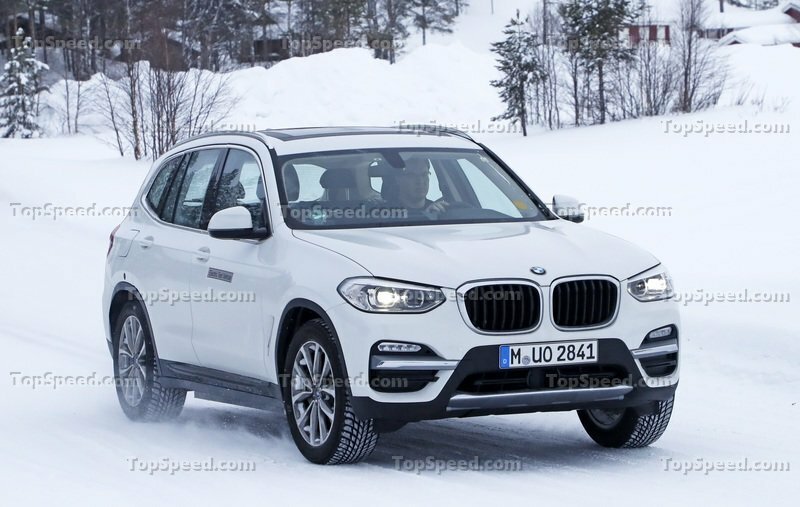 Recently unveiled BMWs have slightly narrower headlamps than their successors, so it’s safe to assume that the trend is to make them slimmer and slimmer. The profile of the Vision iNext suggests a long wagon with a crossover-specific ride height. There are no B-pillars and the doors are long, providing plenty of space to hop on inside the cabin. The doors can be opened via touch-sensitive pads placed where the bottom of the B-pillar should be. 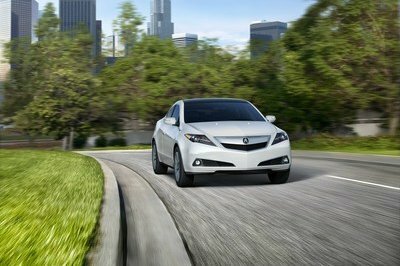 The rear section mimics the front end, sporting clean surfaces and slim taillights. However, the bumper incorporates some sort of diffuser for a sportier look. The concept’s cabin was design to look like a cozy room. That’s because BMW thinks buyers will want to enjoy their surrounds more when cars will be able to drive without human input. And it makes sense. Everything from the floor and door panels to the dashboard looks as clean as they get. There’s no center console or center stack, with all the vital information displayed on two big screens mounted on top of the dashboard. 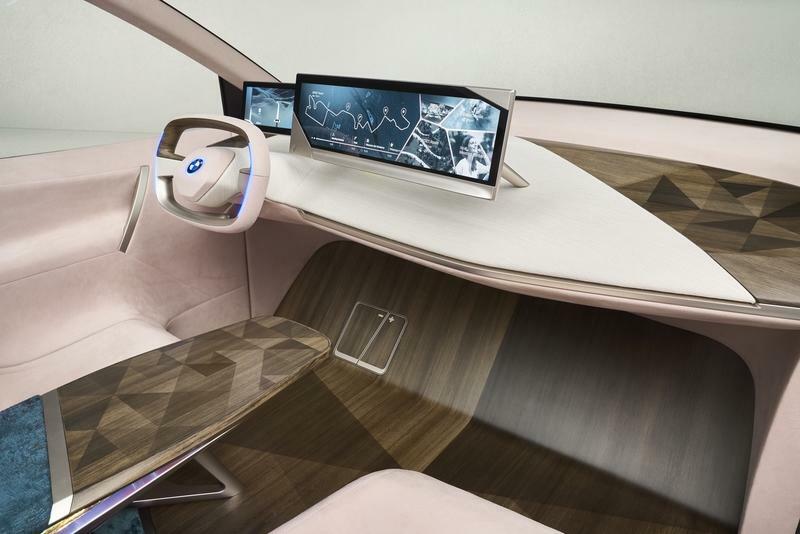 BMW used a mix of cloth and wood to create a look inspired by furniture design, as well as warm colors like brown and beige. The concept also introduces BMW’s new Shy Tech. Short for smart technologies placed out of sight, it features functions that can be operated using surfaces made of wood or cloth. eliminating the need for buttons and knobs. BMW didn’t elaborate much, but it’s trend most automakers are following these days by moving physical controls into the infotainment system. The difference is that BMW is also integrating them into common surfaces around the passengers. 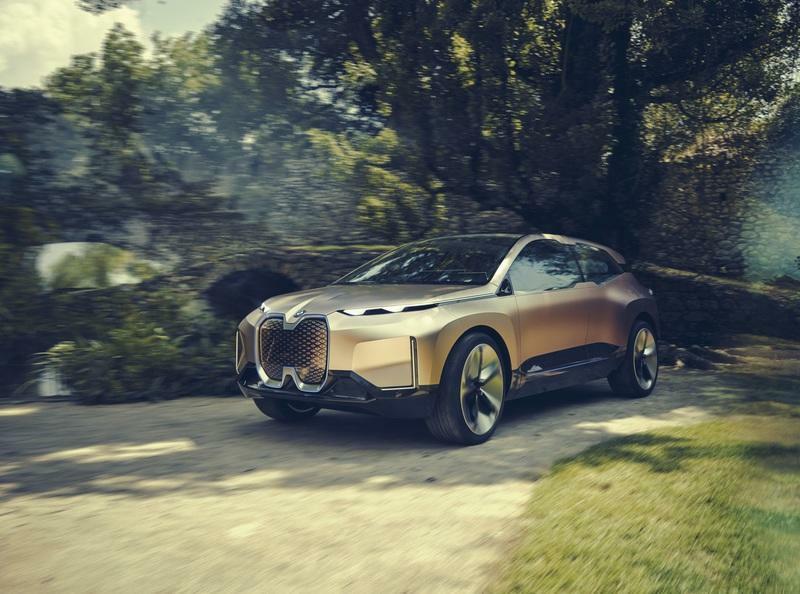 While it confirms that the Vision iNext previews a next-gen drivetrain centered around an electric motor and autonomous driving capabilities, BMW doesn’t go into detail. 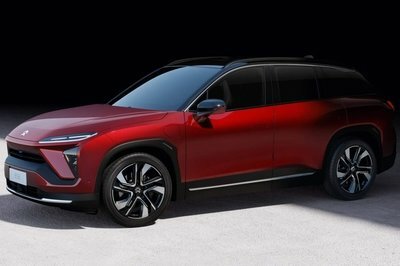 Thankfully though, we know that the iX3 will go into production soon with a single electric motor and a 70-kWh battery that generate 270 horsepower and return 250 miles per charge. Expect similar numbers for the production version of the iNext, although BMW has plenty of time to develop a version with enhanced specs. 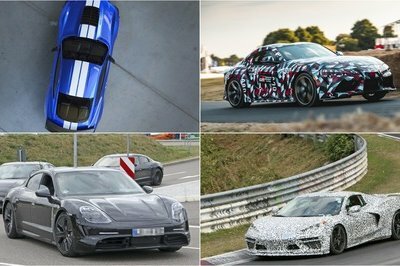 A dual-motor variant with all-wheel drive is also likely. 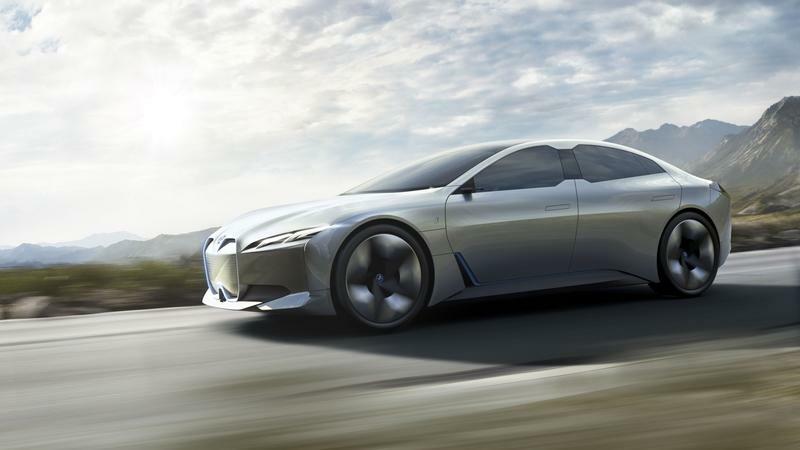 Read our full review on the 2018 BMW iNext Concept.